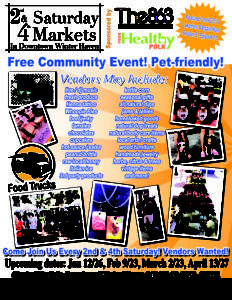 FREE Community event, family/pet-friendly! This is a very beautiful venue for the whole family. 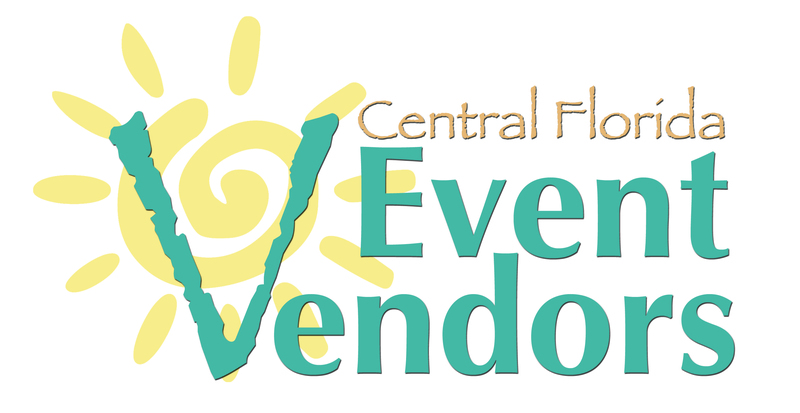 More than 60 local vendors offering you great goods and services! 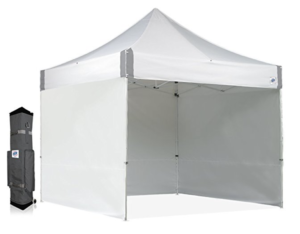 CFEV Recommends E-Z UP Canopies Like This One! Vendors! Get PAID w/ Square!